Background screening is part of US Soccer’s, Cal South's, and Ramona Soccer League's registration process, which, pursuant to U.S. Soccer rules, is required of all individuals working with or managing youth players, regardless of whether they are volunteers or paid staff, or registered with another U.S. Soccer member organization. This includes all coaches, assistant coaches, and team managers assigned to a team with youth players. We adhere to Cal South's Code of Conduct and ask that all of our parents, players, coaches, volunteers, and spectators do also. 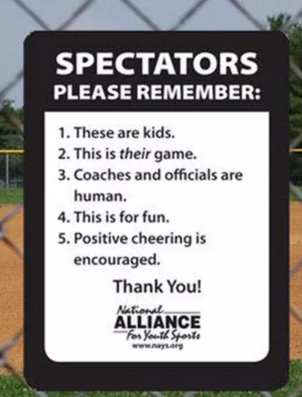 It is important to follow this to ensure that our players and coaches can COACH and PLAY soccer and most importantly: HAVE FUN!